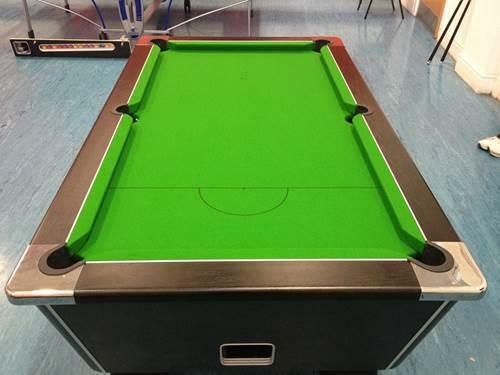 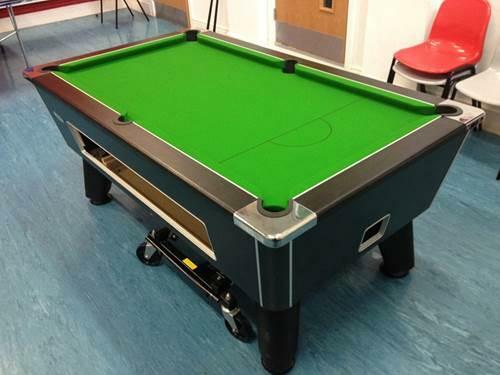 They also wanted to change back to the standard colour for pool tables that get Recovered. 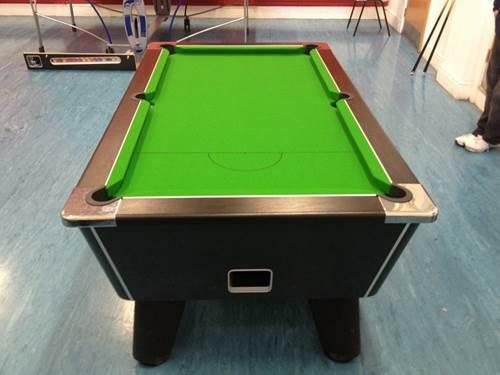 Bearing that in mind, we Recovered the table in Hainsworth Club – Green Cloth. 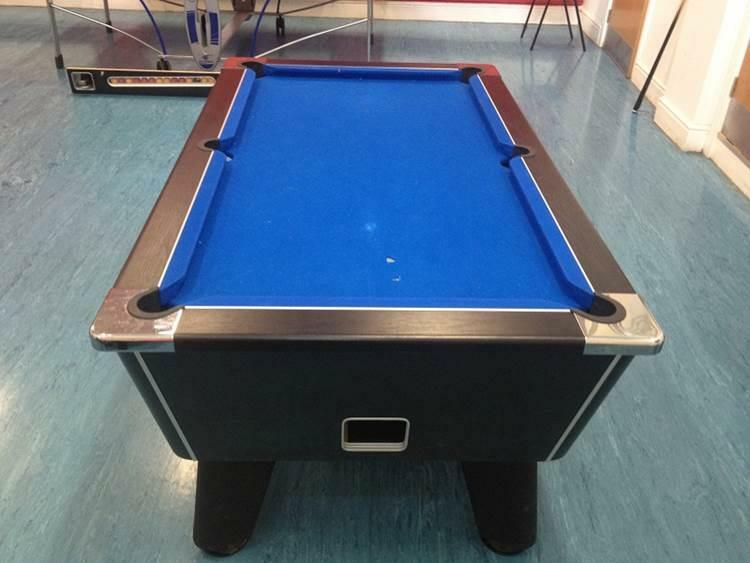 They were satisfied with their new cloth fitted to their table. 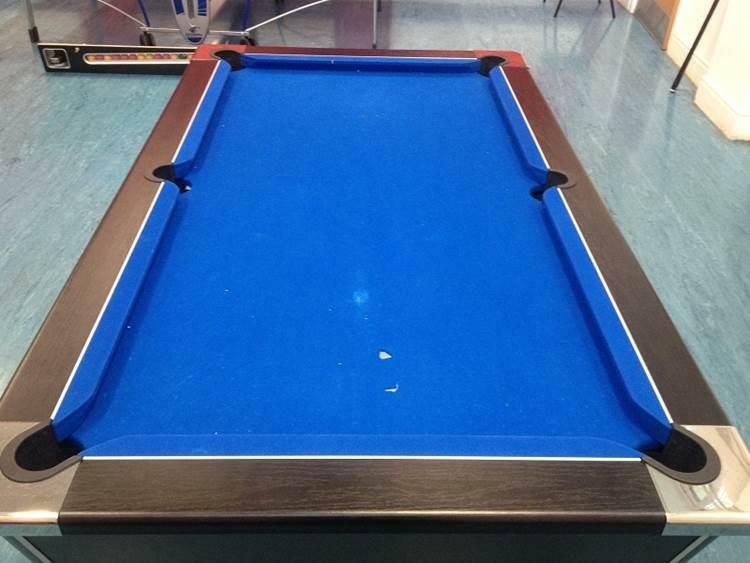 This was the first Recover that this table had seen since the purchase of it about 1 year earlier.